There is definitely not a shortage of social media self proclaimed gurus and experts willing to tell you exactly what you should do to achieve results in business using social media. You could spend every waking moment of your day reading blog posts, analyzing industry reports, peeling back the onion of the best practices from the social scientists. They have advice on everything from how to tweet, how to get retweeted, what time of day to tweet, and when, how and why you should be on one social network over the other. In addition you can find a ton of advice on how to become a social rockstar overnight with their magic social media pill for a low price of $49! There is a hard reality you must understand. You need to quit building your strategy based solely on the advice of social media gurus and scientists. Why you ask? Because you need to build your own plan that supports the needs of your audience and your own business goals and objectives. 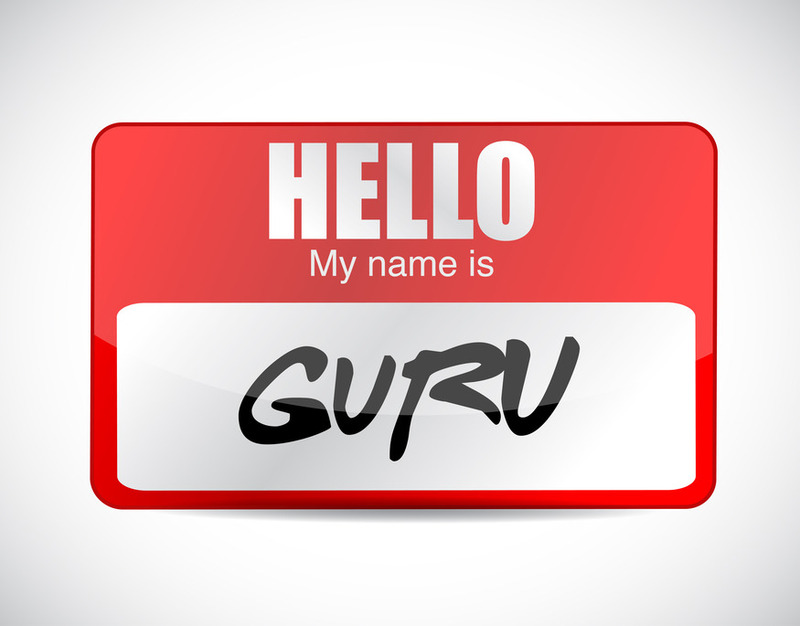 These gurus we are referring to do NOT know your audience, your business or your goals and objectives. In this episode of the Social Zoom Factor podcast I explain why you must stop taking the advice of gurus as the social media gospel and why you need to roll up your sleeves and get to work building your own plan. I completely agree with this post. I’ve been thinking the same concept! We ALL get tips from each other and creating our unique plan is ideal. Sharing this post… Thanks for this post! I agree totally. I use a Facebook business page to trget to local customer base. I grew up in this town. My family name has value here. I am very low key on Facebook. Hi Pam. This is the first time I’ve been to your blog. I love it! There are so many people saying so many different things that my head spins. I have found that consistently being there is one of the most important ‘to do’s’ in social media. Thanks for sharing your thoughts on this topic.